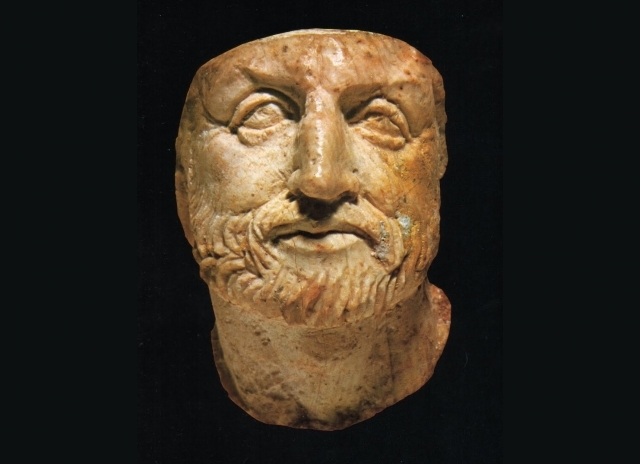 In this podcast Professor Thomas Harrison of the University of St Andrews looks at the rise of Macedonia, relations with the Greek city-states, the cult of personality that arises after Alexander's death and the significance of his Empire. 1. Where does Alexander the Great appear in history? 2. What do the Greek city states think of the rise of Macedonia? 3. Why aren’t the city states able to resist Macedonia? 4. What were Philip and Alexander’s aims and motivations? 5. What cultural influence did the city states have on Macedonia? 6. Why does a cult of personality arise around Alexander? 7. What was the significance of Alexander’s Empire? 8. What Kingdoms succeed Alexander’s Empire?